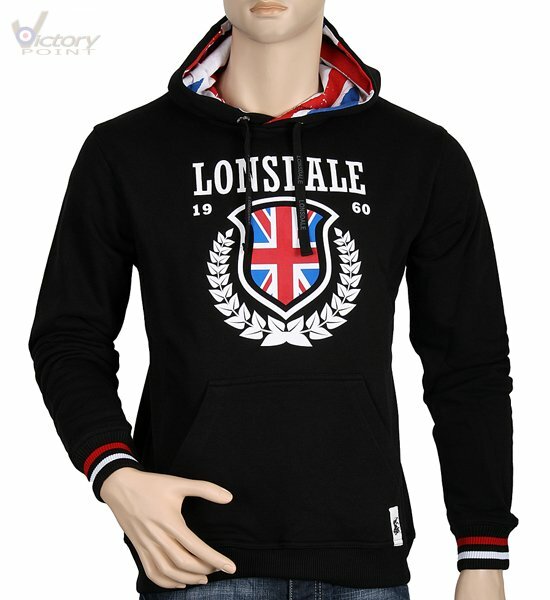 Lonsdale London Slim Fit Sweat "History Leaves". Sweatshirts. Herren. Herren / Sweatshirts / Lonsdale London Slim Fit Sweat "History Leaves"